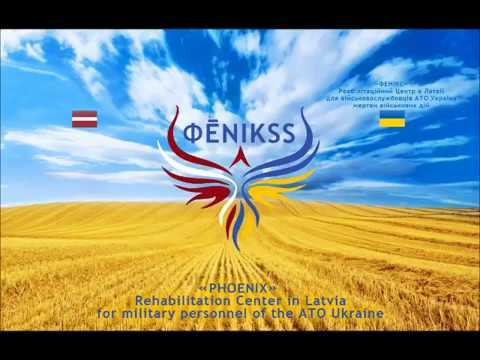 Currently, in the territory of Ukraine, according to the estimates of various expert communities, there are more than 21,000 people who took part in hostilities in the east of Ukraine - defending their homeland from the invasion of Russian aggressors. 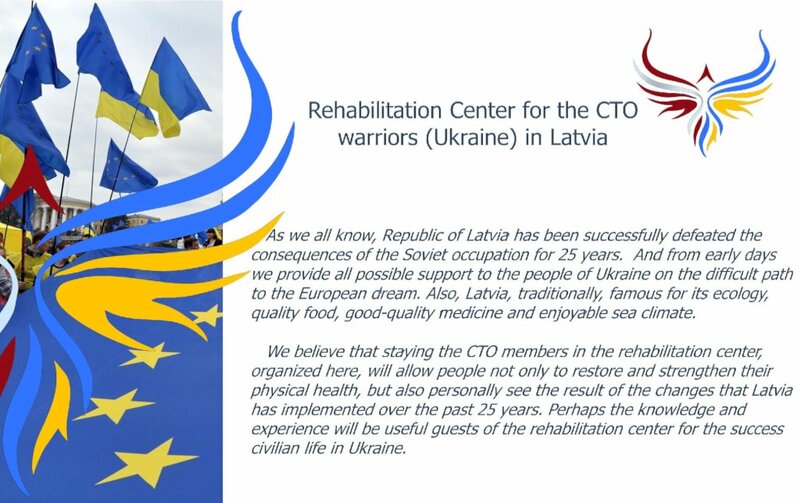 This figure we give here to show everyone the relevance of the work of the rehabilitation center for veterans of CTO for many years. 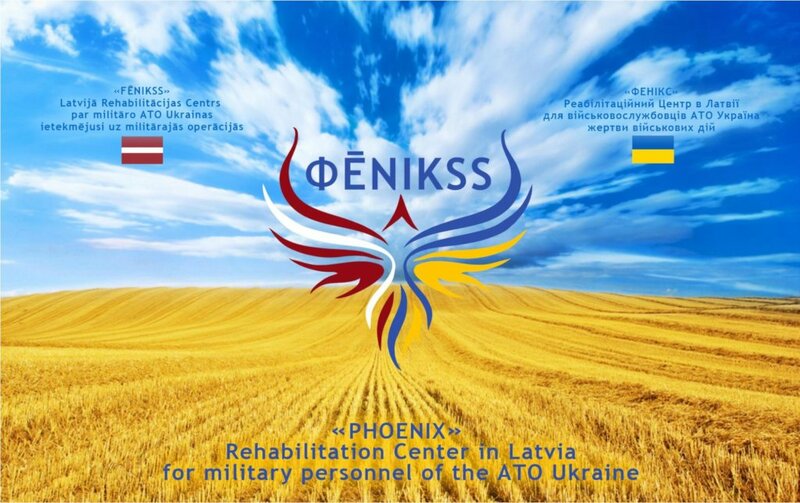 Sociological research confirms an important idea: it is impossible to completely and completely throw out the war from the memory of a person, life for each participant in military operations is divided into "before" and "after" the war (that is why the civilized countries try in every possible way to avoid mass military conflicts, however, Because of military aggression by the "third world" countries, such conflicts are now inevitable). 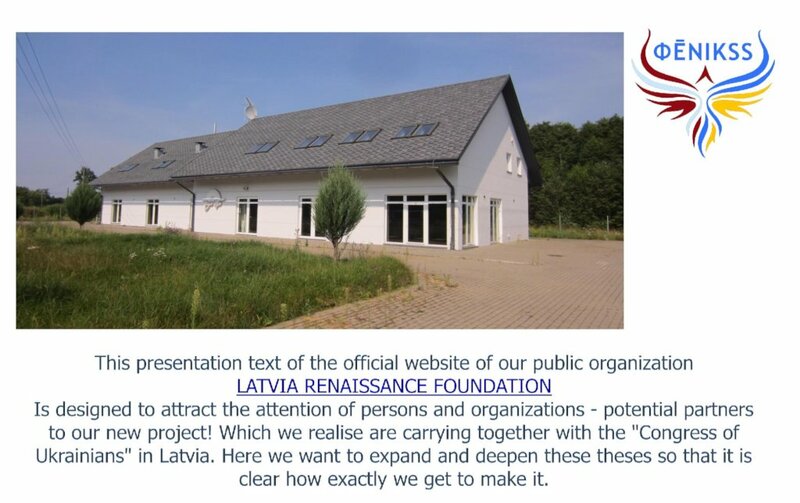 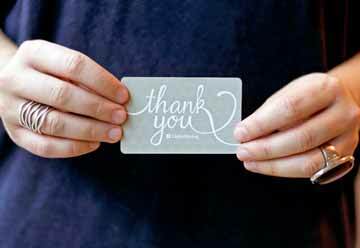 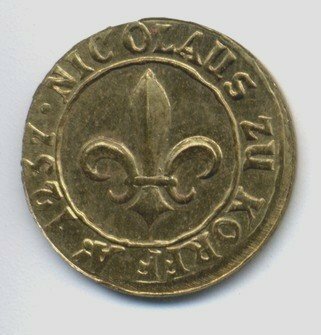 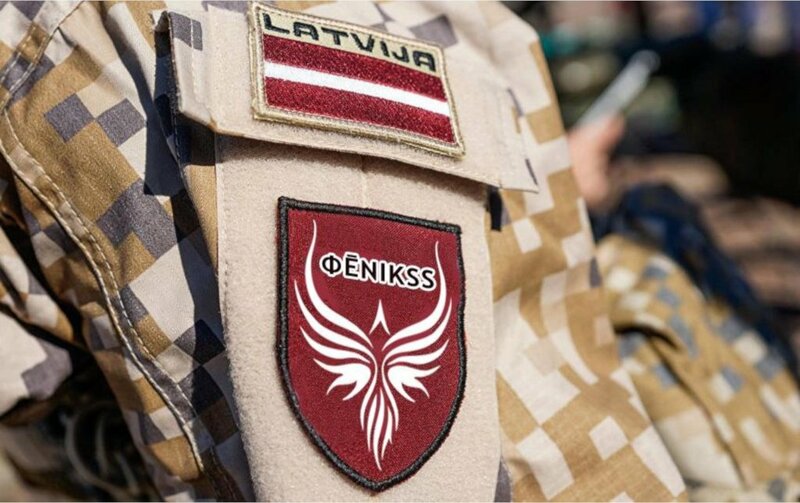 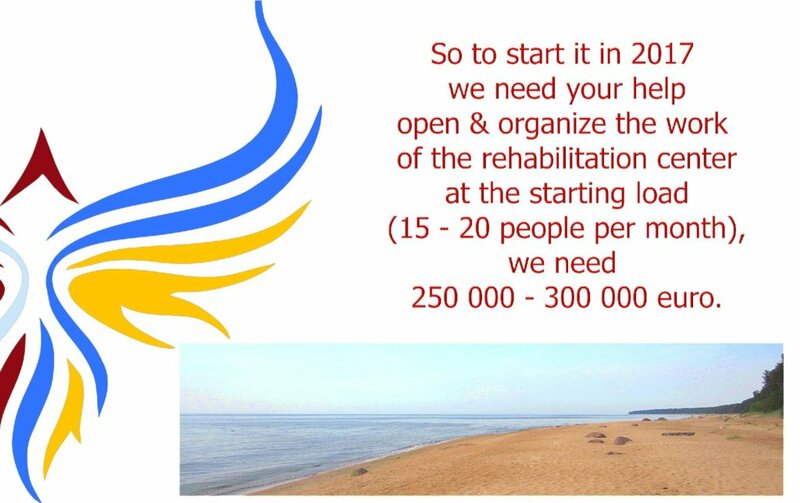 Find another project in Latvia or in Democracy and Governance that needs your help.